I’m excited to announce my new single, “Get It Right”, is now available at Beatport! 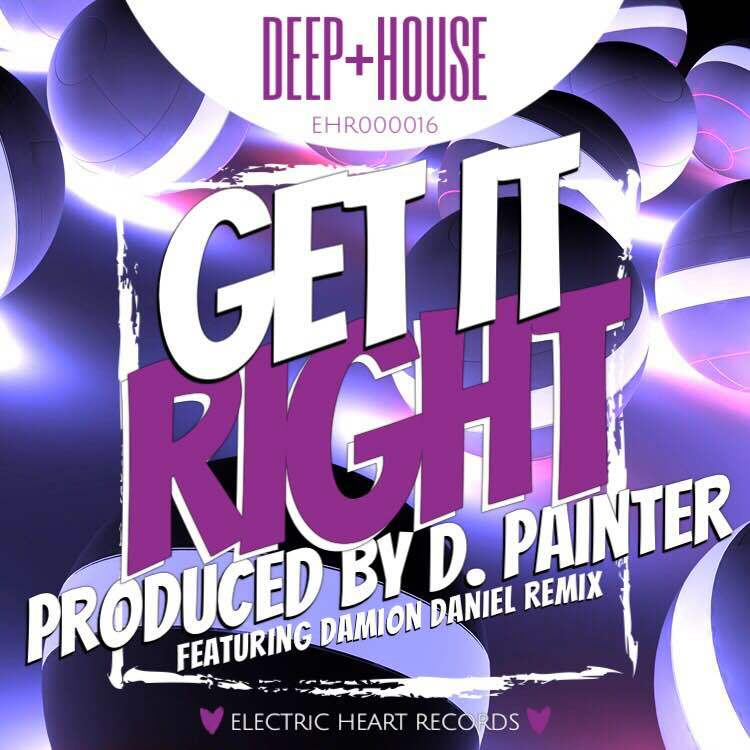 A mix of Deep and Baltimore Club, the single is released through Electric Heart Records out of Miami, FL and features a high energy remix by Damion Daniel. This is the first of a string of singles scheduled for the rest of 2015 and beyond. Stay tuned for more.